Complete Real Estate Services which include the absolute best in real estate listing and sales services and complete appraisal, valuation and consulting services. Over 30 years of real estate, mortgage banking, commercial banking and appraisal experience. Welcome to our home page. We offer complete real estate listing and sales services and we are a leading provider of real estate valuations for the mortgage lending marketplace. With many years of experience in real estate and appraisal services, we have a proven track record of offering the most efficient and positive experience in every aspect of real estate. To learn more about our Complete Real Estate Listing and Sales Services, click here. 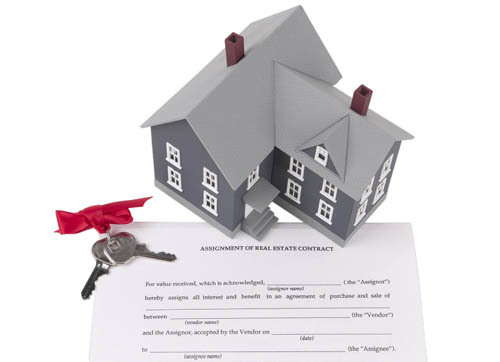 To learn more about our Real Estate Appraisal and Consultation Services, click here. Through this web site, you can perform a number of tasks. Learning more about our complete real estate listing and sales services or ordering an appraisal is just a click of a button away. Or, spend some time and find out a bit more about our real estate listing and sales services or the appraisal business. The more you know, the better decision you can make. And check back frequently, as our content is always being updated.